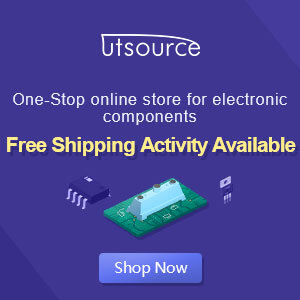 Without any USB to phone battery charger circuit we can charging phone battery using port on USB computer , but it will quickly damage the phone battery, and the battery will bulge. 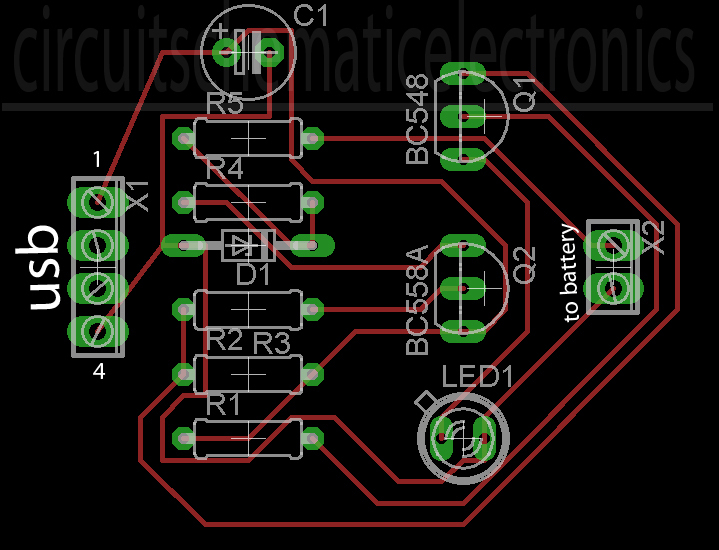 Because the voltage which was issued on usb is 5 volts , while the average-voltage phone battery 3.5 - 3.7 volts. 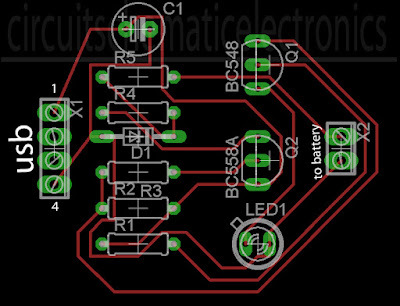 That's why this USB to phone battery charger circuit is required , this USB to phone battery charger circuit reduce votlage to 3.7 volt usb, but will not reduce currents and will make a durable phone battery.